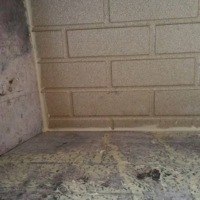 The chimney flues needed cleaned (swept) and the chimney was in disrepair. 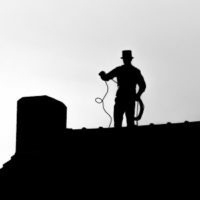 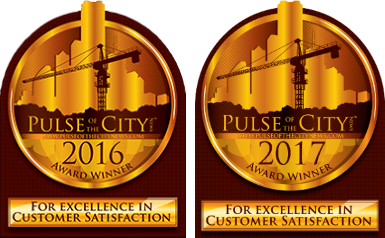 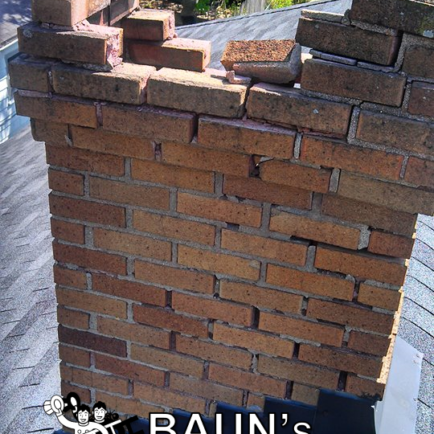 They called the best Indianapolis chimney sweep and repair guy, Baun’s Chimney Sweeping. 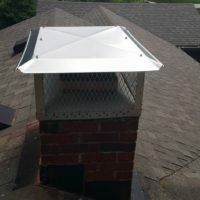 We worked our magic and we have another satisfied customer. 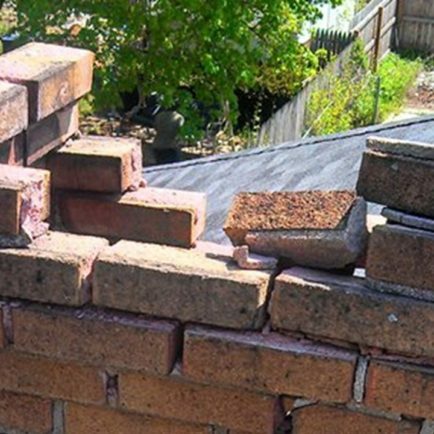 If your chimney is in disrepair, don’t wait until the last minute, get your chimney repaired as soon as possible to prevent further damage to your roof, leaking, etc that can just add more to your repair costs. 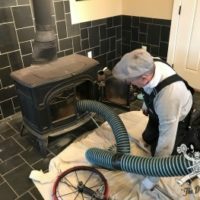 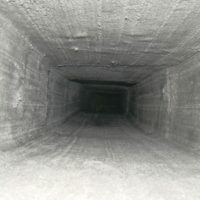 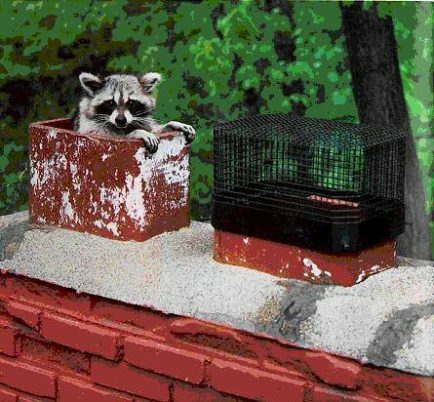 Looking for a chimney inspection and repair service? 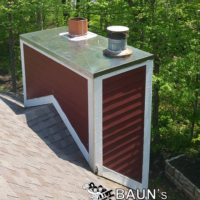 Give us a call at (317) 627-3606 or fill out our Estimate Form to learn more about how we can help with your inspection and repairs!